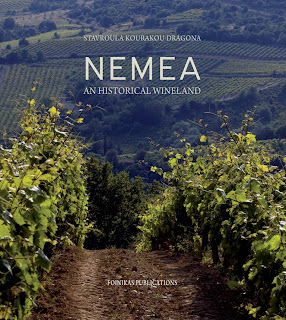 Τhe book comprises independent narrative texts of historical, mythological, folklore and vinicultural interest, inspired by the long history of the ‘wine capital’ of the Peloponnese, the district of Nemea. 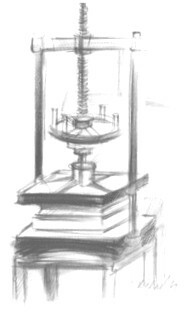 It emerges from these texts that the district is an historical ‘wineland’, an area that has been producing renowned wine continuously from Antiquity and Byzantine times to the present, regardless of whether Franks, Ottomans or Venetians occupied the region in the Middle Ages. The area is mentioned in the Homeric epics by the name of Arae¬thyrea and is described as lovely; in historical times it is called Phliasia and produces the famed Phliasian wine from the Phliasian vine; in the Middle Ages it takes the name Agios Georgios and the Phliasian vine is renamed as Agiorgitiko grape, name by which it is cultivated today in the winelands of Nemea, as the district has been known officially since 1923. 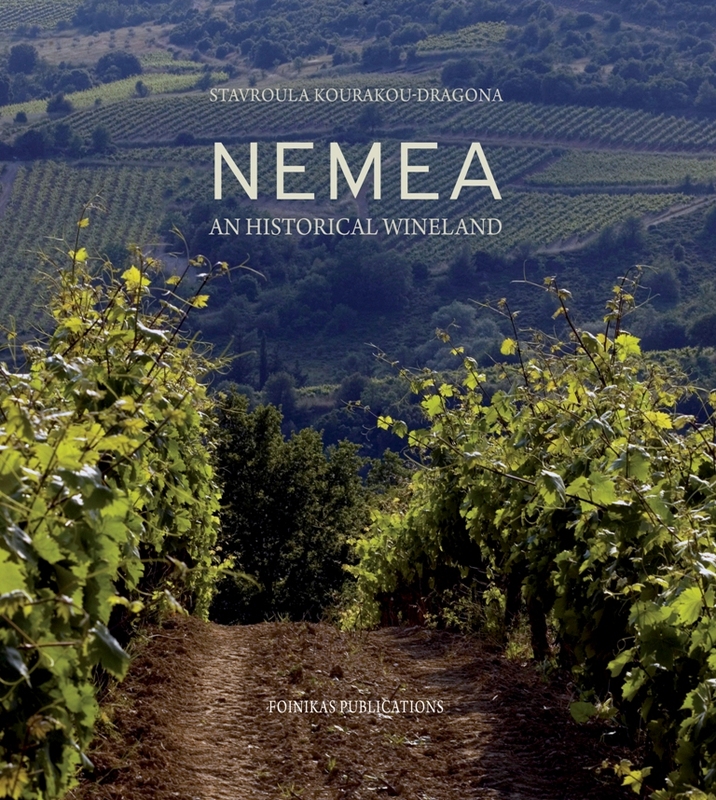 Thanks to the high-quality wine produced from the Agiorgitiko variety, the edaphoclimatic conditions of the area and its cultural heritage, in 1971 the toponym Nemea was acknowledged as ‘Appellation of Origin’ for dry red wines made from the indigenous variety of Agiorgitiko vine, adapted over the centuries in the winelands of seventeen villages which make up the production zone for wines with ‘Protected Designation of Origin’ NEMEA. In the verdant vine-filled landscape of modern Nemea stand the nine columns of the once splendid temple of Nemean Zeus of ancient Nemea, in whose honour the Nemean Games were held. Archaeological site (sacred grove, stadium, museum) and modern winelands, the two historical and economic mainstays of the area, in the high-tech wineries of which one of the noblest products of Greek agriculture is produced.